Comprehensive service including: AutoCAD LT drawings (plan views, section views, elevation views, equipment schedules, electrical requirements, heating requirements, cooling requirements if applicable, sequence of operation, airflow calculations, design conditions and RVD, Inc. system component products CSI mechanical specifications), equipment submittals and general consultation for the duration of the project. 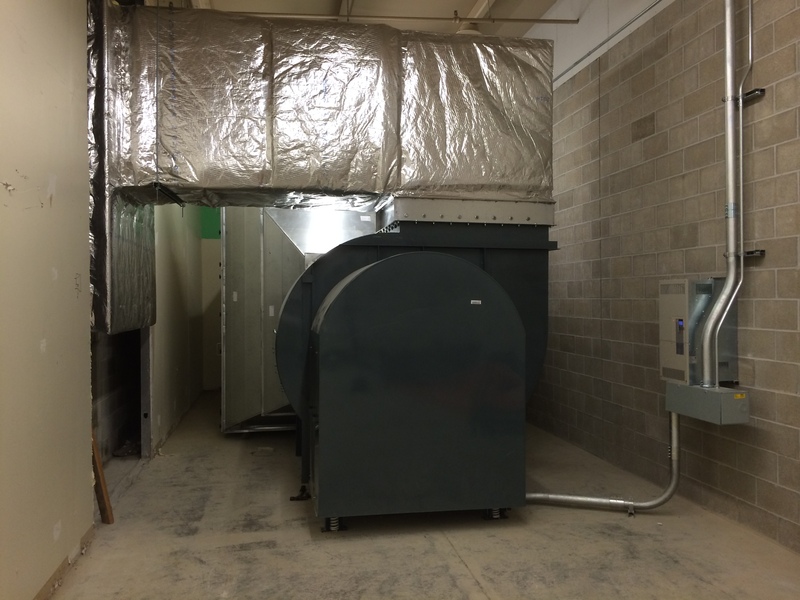 Expertise in range ventilation design compliance with NIOSH 76-130, OSHA 29 CFR 1910.1025, OSHA 29 CFR 1926.62 and EPA 40 CFR 50.12 and low velocity horizontal laminar airflow. Reduced airborne lead liability for registered architects, registered professional engineers and owners. 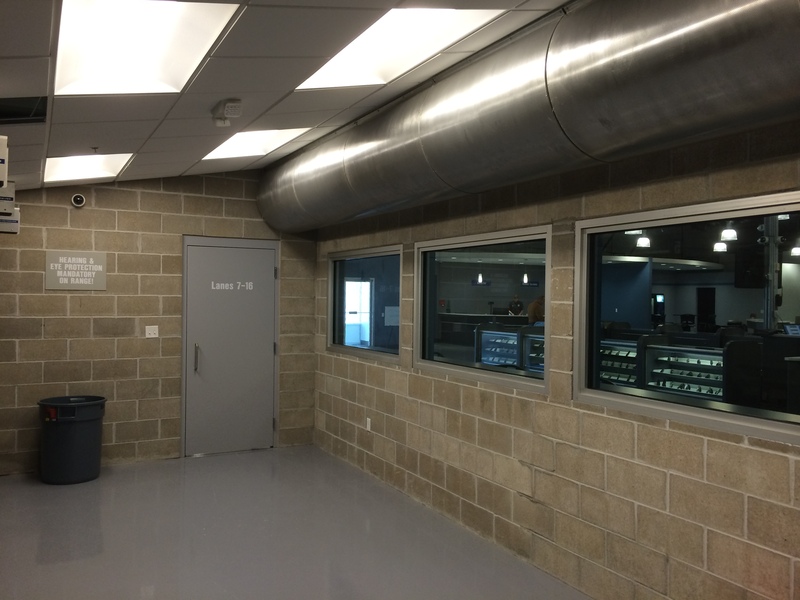 Extensive range ventilation experience with hundreds of military, law enforcement and commercial/private projects throughout the United States and abroad. Has the architect specified a sound / air lock vestibule between the firing range and the adjacent space? How will the range equipment design impact the design airflow quantities and will there be adequate airflow downrange for tactical training via a dynamic firing line? 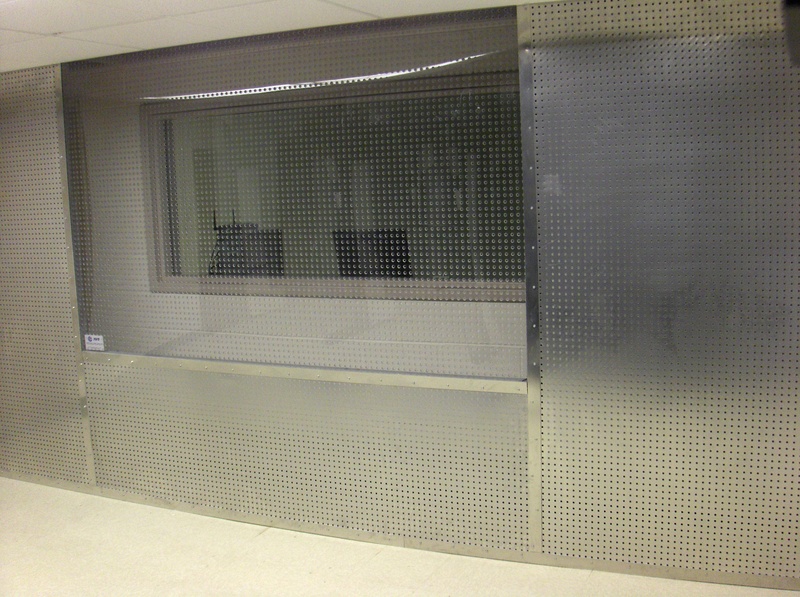 Has the architect allowed for proper clearance within the firing range for the large supply and exhaust/return ductwork? 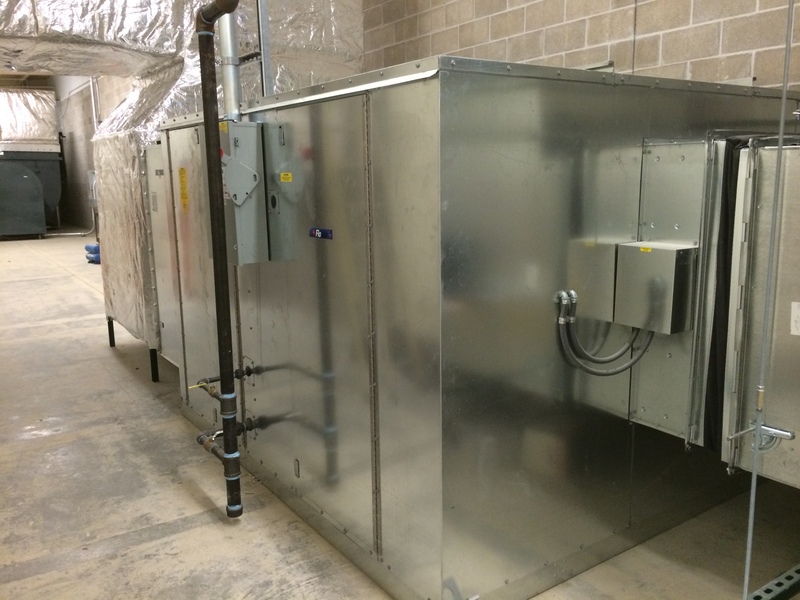 Is the space allocated for the largesupply and exhaust/return filtration equipment adequate in size? Has the architect designed the firing range space and surrounding structure based on a 10% negative pressure within that space and did the consulting engineer anticipate the affects of a 10% negative pressure environment on the general building HVAC system?Range Ventilation Design, Inc. will require a full set of the building drawings (architectural, structural, mechanical, electrical, civil, etc.) and associated AutoCAD LT files. Range Ventilation Design, Inc. provides technical information to registered architects, registered professional engineers and owners in regard to Range Ventilation Design, Inc. system component products and overall system component product integration within the range ventilation system. Sealed or stamped drawings shall be provided by others. Copyright © 2017 RvdInc. All Rights Reserved.